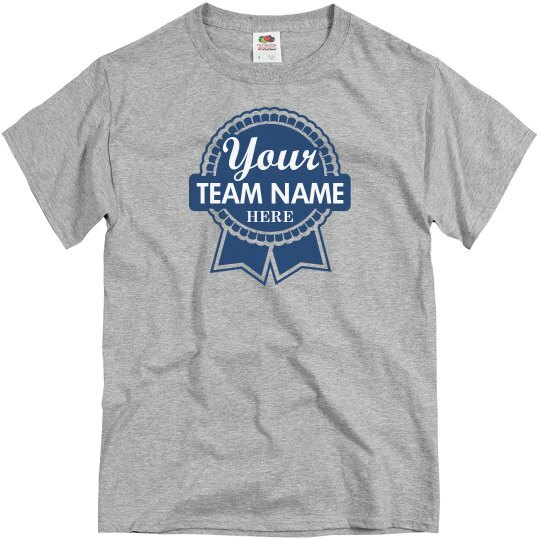 Create a killer softball team jersey design with this beer logo template! The other softball teams will be super jealous and probably start crying as soon as they see you. Advantage: your team.